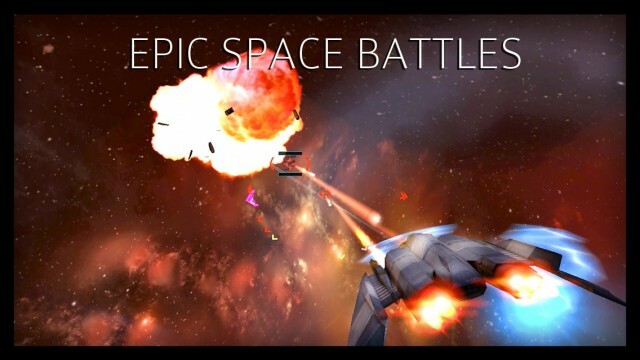 Crescent Moon Games has just released a space combat simulator game, and it's quite a visual feast! Read on to learn more about it and find out how you can win a copy for yourself. 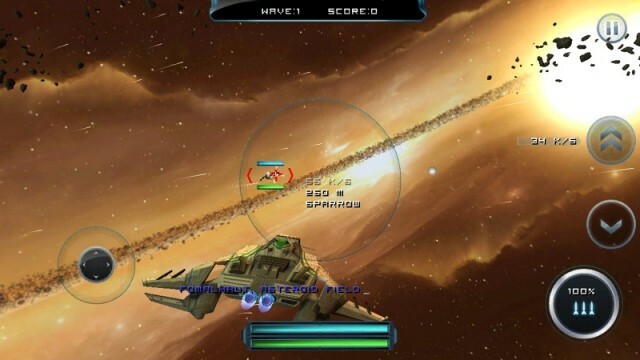 Warpgate along with Warpgate HD for the iPad have recently gone free. 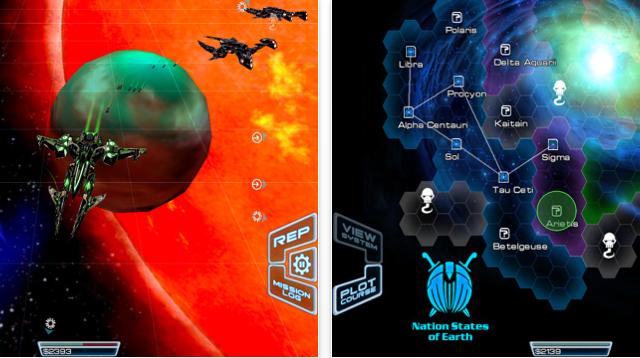 They are definitely worth picking up if you're a gamer into space sims, space exploration or space trading. The games offer a lot of content for sci-fi fans, and great visuals as well. 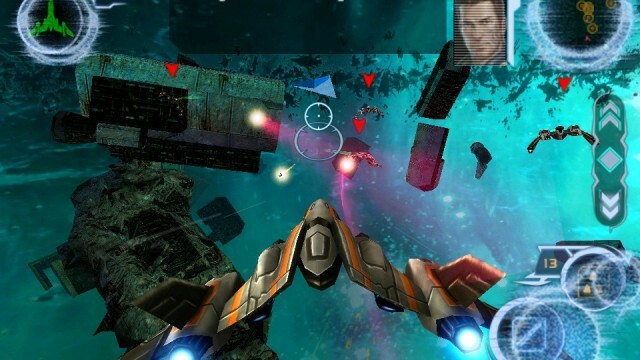 Star Battalion is a brand new 3D space combat game from Gameloft. Read on to find out if it's worth $6.99.